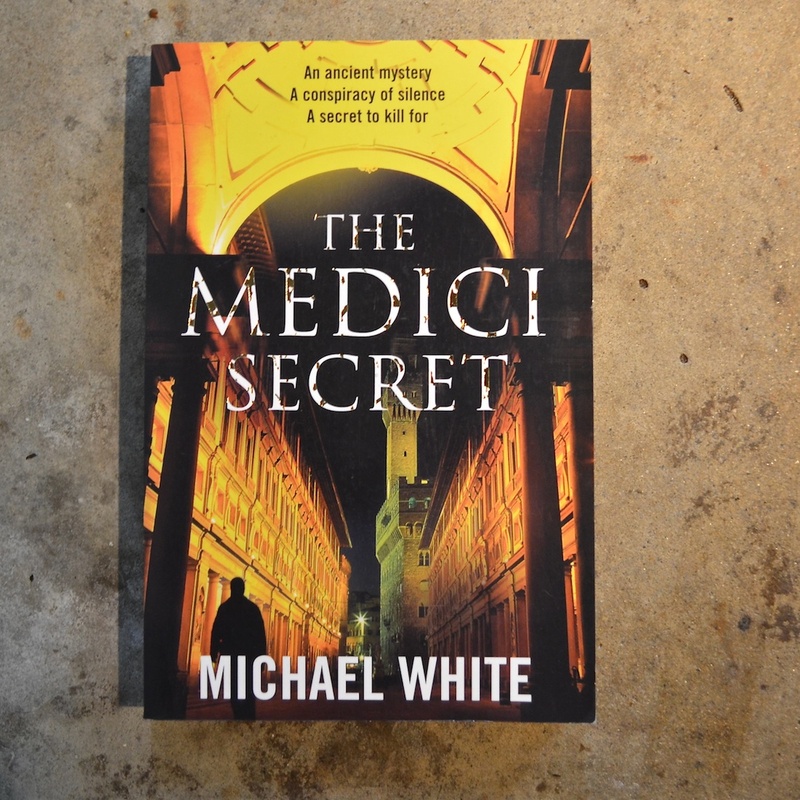 In the crypt of the Medici Chapel in Florence, palaeopathologist, Edie Granger, and her uncle, Carlin Mackenzie, are examining the mummified remains of one of the most powerful families in Renaissance Italy. The embalmers have done their work well in terms of outward appearance. But under the crisp skin, the organs have shrivelled to a fraction of their original size, which means it is difficult to gather a usable DNA sample. Both Edie and Mackenzie have serious doubts about the true identity of at least two of the five-hundred-year-old bodies. And no one can explain the presence of an alien object discovered resting against Cosimo de’Medici’s spine. For Carlin Mackenzie, this is the most fascinating and the most dangerous discovery of his life. For Edie, it is the beginning of an obsessive, life-threatening quest.